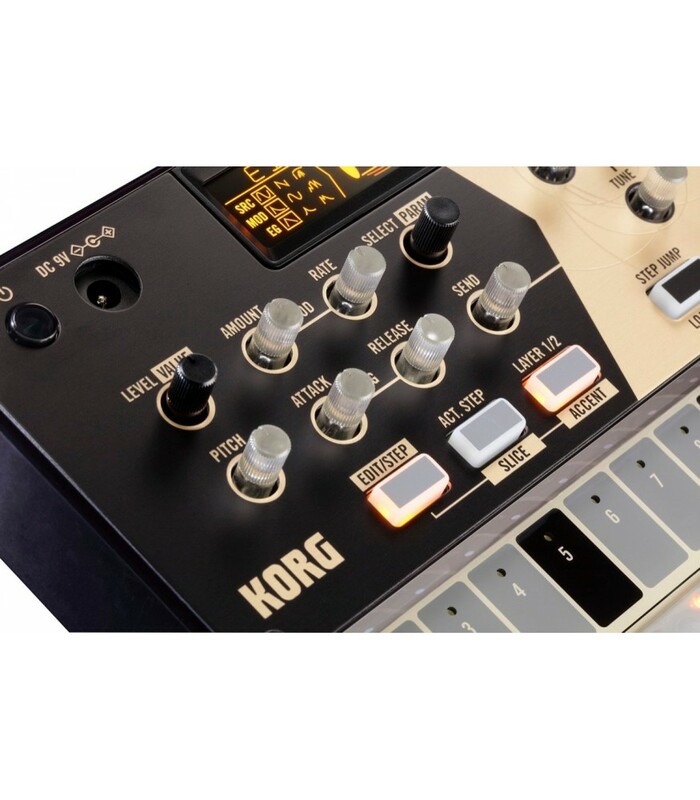 Welcome to an infinitely expanding world of sound design. The Korg Volca Drum joins Volca Kick and Volca Beats as the third, and most unique, drum synth in the Volca lineup. 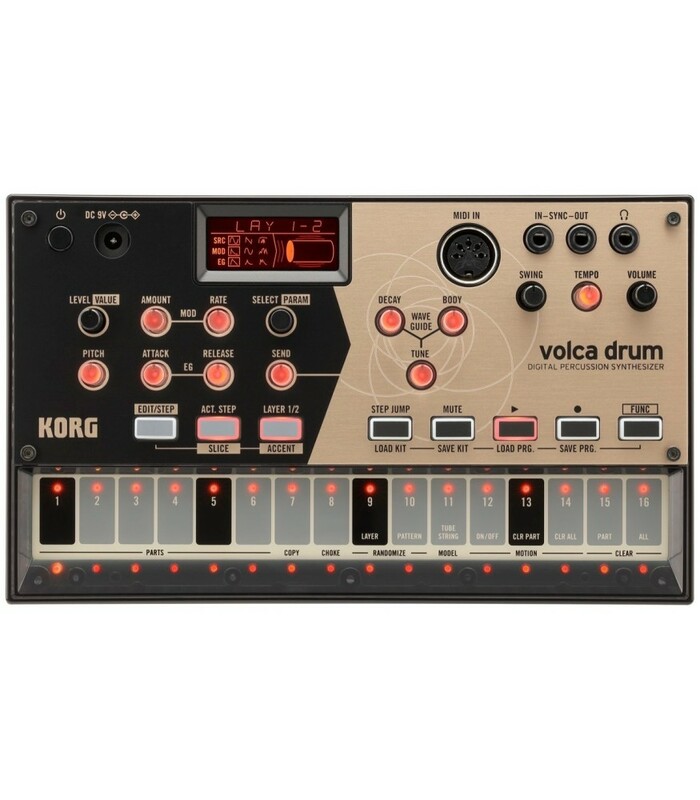 The Volca series is all about unique sound. 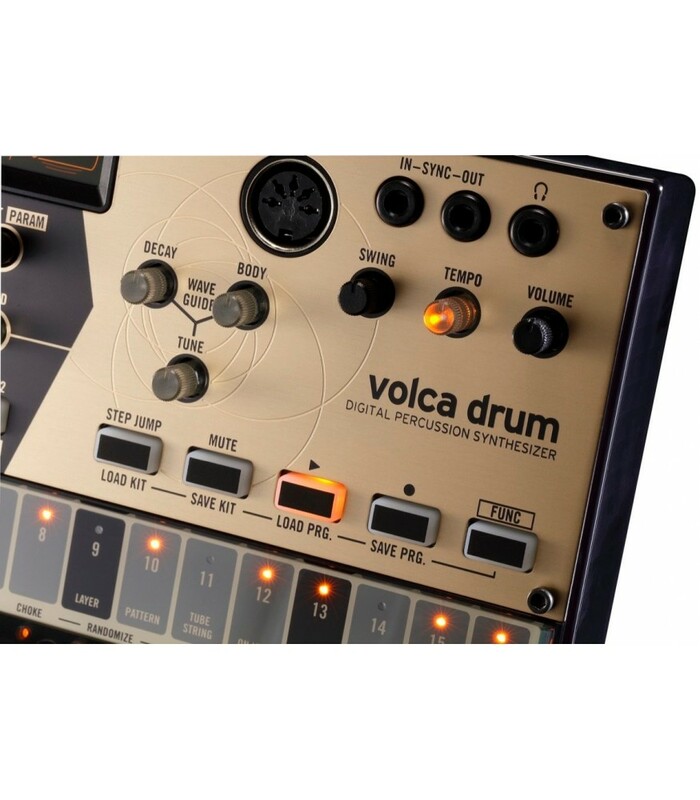 Whether it's analog, PCM, or FM, the Volca series puts unique sounds into an accessible platform. 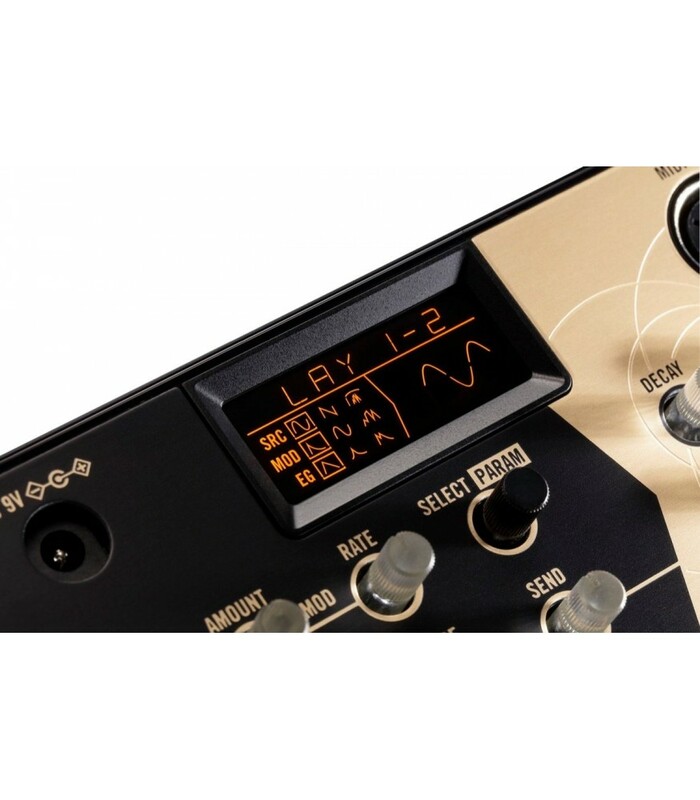 And now, the series is joined by a rhythm machine that brings yet another sonic character. 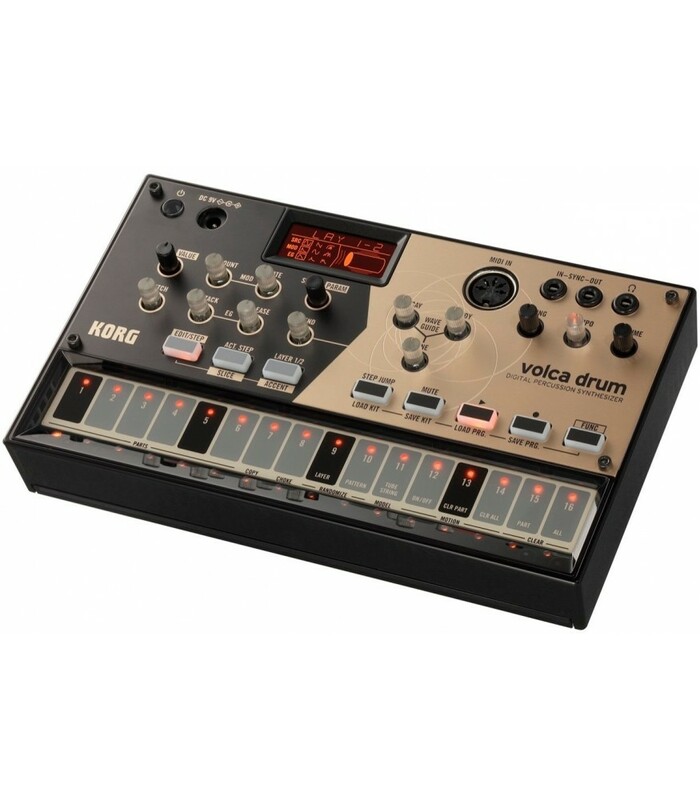 It's the Volca Drum digital percussion synthesizer.